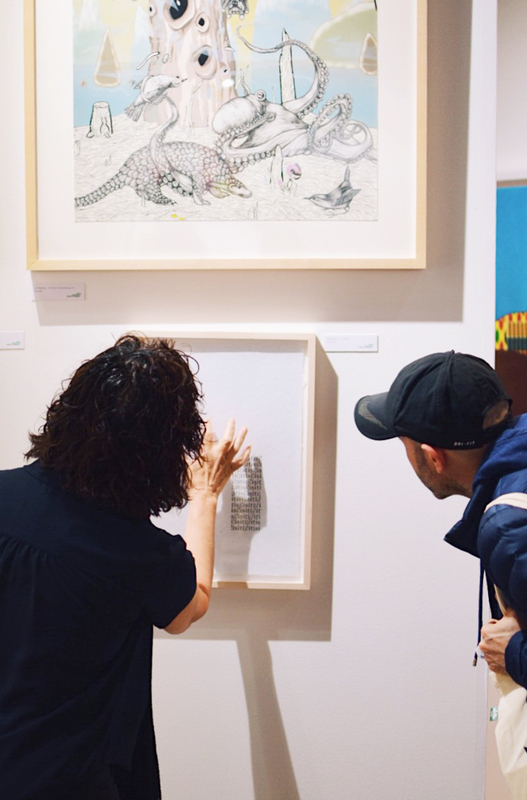 Curious what a gallery tour with one of our student guides is like? In this video series, we give you the chance to find out! Watch excerpts from presentations by our undergraduate guides about select objects—then check our calendar and make plans to attend a tour in person. Tours are free with museums admission. 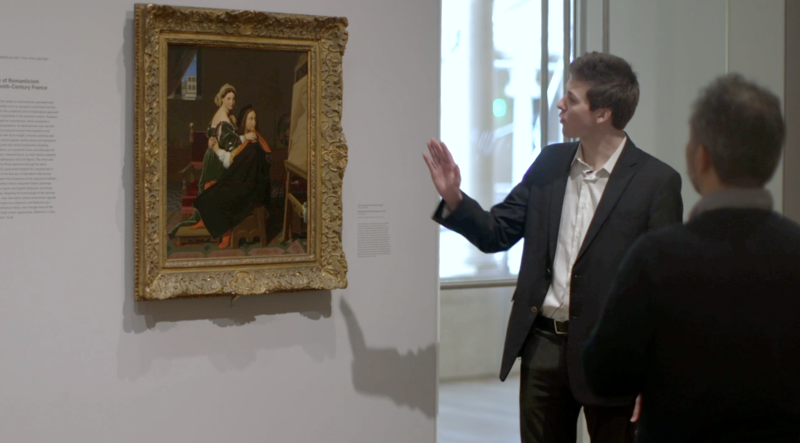 Here, senior Richard Dunn talks to visitors about Jean-Auguste-Dominique Ingres’s Raphael and the Fornarina. 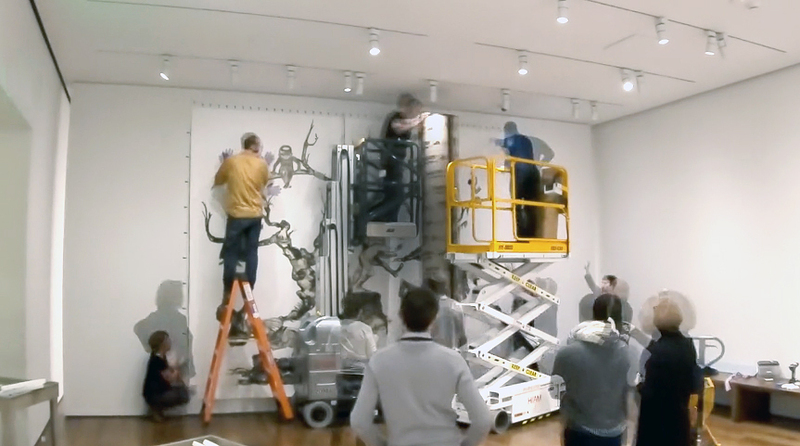 His tour, titled Art within Art, focuses on works that portray scenes of art making or finished works of art.